The Dunlop M-Fil 2-Hundred Tennis Racket with M-Fil Technology is manufactured using a unique patented 3D braiding process. 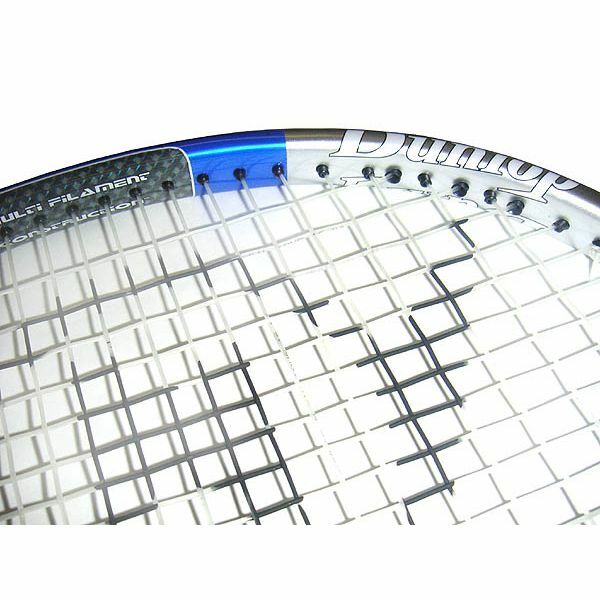 Carbon, S-fibre and Magnesium are combined into the hitting zone at the racket head to improve the touch and feel of the racket where and when you need it most - at the moment of ball contact. 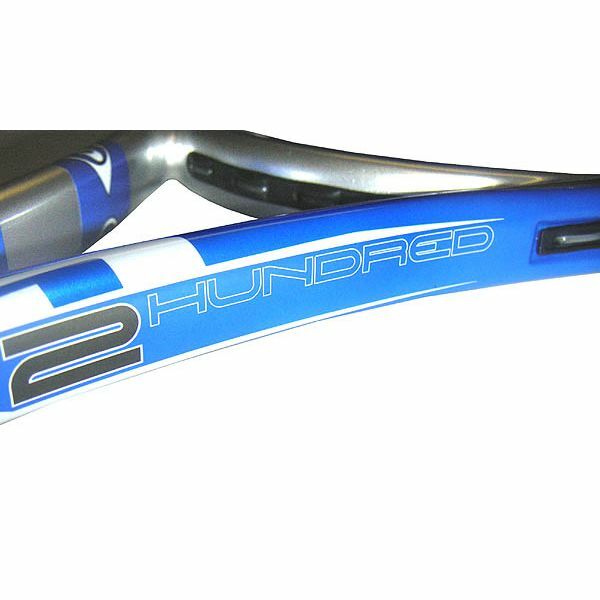 Used by ATP pros James Blake and Tommy Haas. 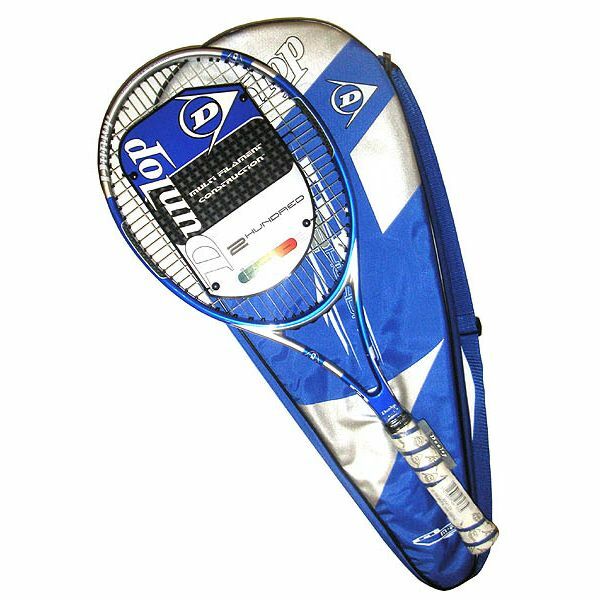 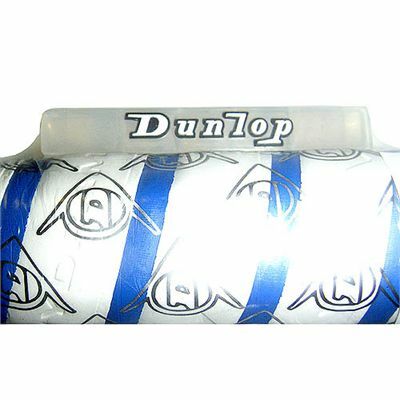 for submitting product review about Dunlop M-Fil 200 - 2-Hundred Tennis Racket.